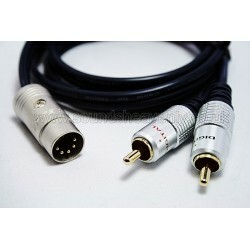 Our highest performing range of cables - audiophile grade. 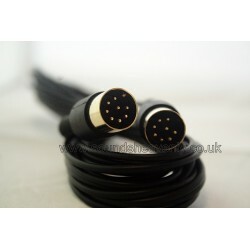 Treat both your eyes and your ears by using our Bespoke cables! 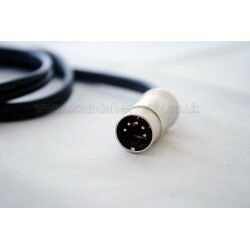 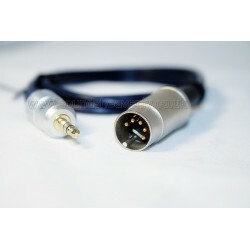 This input cable allows you to connect a non-B&O audio device into your Bang & Olufsen audio system using the "Tape" or "Aux In" socket. 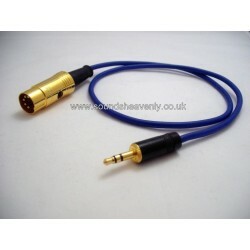 Among the first Sounds Heavenly products to launch - and still today one of our most popular! 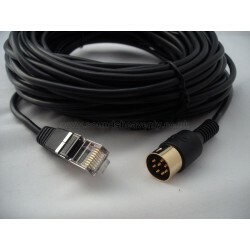 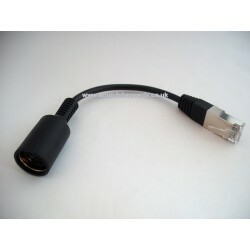 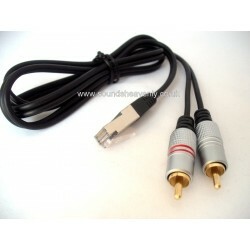 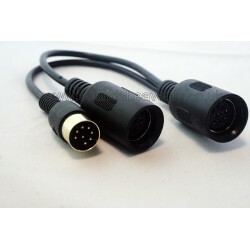 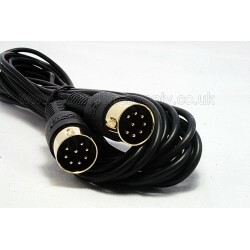 This cable allows you to connect a non-B&O audio device (such as a CD/DVD player, Receiver, Pre-amplifier, and more) into your Bang and Olufsen TV using the "Aux In" DIN socket.